A former venue in Liverpool city centre will once again host live music as a sister venue of a popular Northern Quarter bar, Getintothis’ Lewis Ridley with the news. 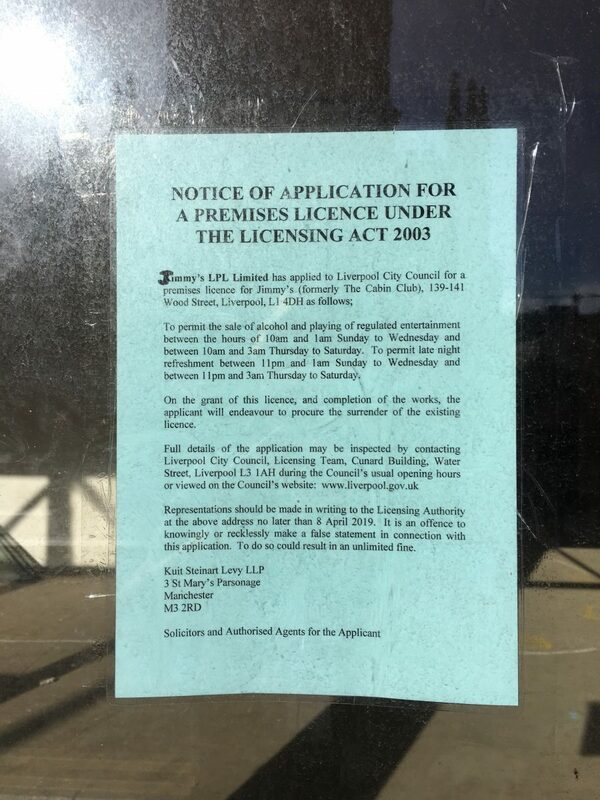 The owners of Manchester live music venue and bar Jimmy’s are set to move into the former Cabin Club building in Liverpool. The Manchester bar was opened two years ago by One Night Only frontman George Craig and his brother Jimmy. 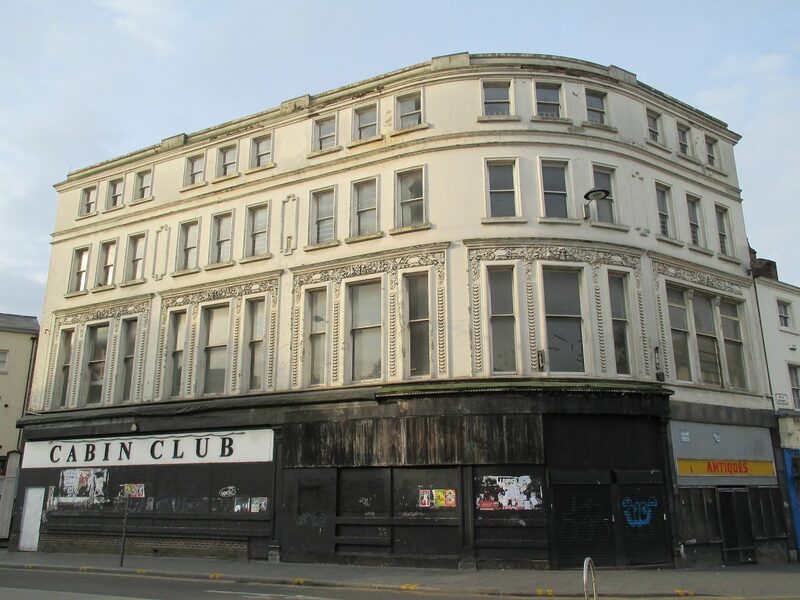 Now, they’ll open a second venue in the Havelock Building on Berry Street, formerly the Cabin Club, which closed in 2015. The pair plan to use all three floors for the new venture. There has been no date revealed for when it plans to open, however the owners of Jimmy’s have confirmed that they will have live music seven nights a week and aim to have a business model that supports emerging bands and artists. The Manchester venue has been a vital part of the city’s grassroots music scene over the past two years and has been a venue for numerous festivals including Off The Record. The ground floor, with their big windows curving around the street corner, will be the main bar area at Jimmy’s. The basement area itself will be turned into a gig venue by the Jimmy’s team. The third floor is a wide open space with floor-to-ceiling windows giving great views of St Luke’s Church and the nearby streets. That will become a casual dining space, with a kitchen at the back that George says will serve gourmet burgers, pizzas and seasonal food. Jimmy’s also want to support local businesses and plan to serve beer from local breweries, as they do in their Northern Quarter venue. The original Cabin Club closed in 2015. The site was originally going to be taken over by a restaurant called Electric, and then by noodle chain Bar Soba.